We are a full-service and locally-owned music store, located in downtown Springfield Missouri. With a large showroom, on-site repair departments, and large and diverse music lesson program featuring highly qualified teachers, we offer great prices and excellent service. We rent only the best brands of band and orchestra instruments for area school music programs, and also carry upgrade and pro instruments. We stock many brands of guitars (electric and acoustic), bass guitars, and amps and effects. We have the largest selection of printed music in the area, with new arrivals every day! Hoover Music Company was established in 1912 by Herbert Lee (H. L.) Hoover and is still under the proprietorship of the same family four generations later! H.L. Hoover also started Little Hoover's Big Band, which entertained Southwest Missouri for over twenty years. In 1941, Paul Hoover took over as the "chief" at Hoover Music. Paul started the delivery and repair pick-up system for schools in Southwest Missouri. Springfield, in the 1950s, became a mecca for country music. The top-rated show, Ozark Jubilee, was filmed just one street north of the store, and starred such greats as Porter Wagoner and (Little Miss Dynamite!) Brenda Lee. 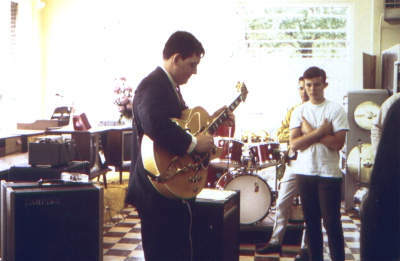 It was in the 50s that Paul Hoover introduced the rent-to-own program for musical instruments to Southwest Missouri (one of the first stores to do so in the country). 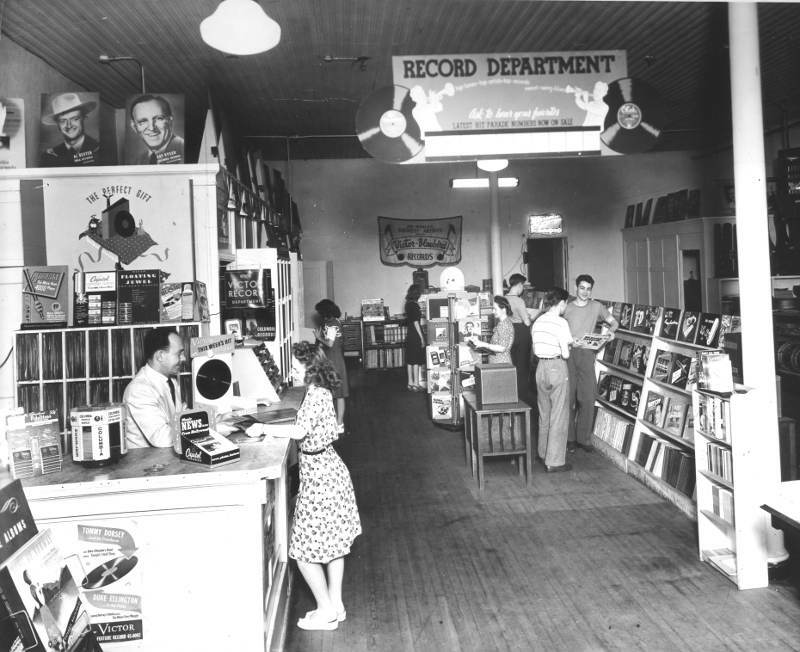 In 1967, Hoover Music moved from South Ave. to Jefferson Ave., where it still operates today! Jim Hoover and Ken Hoover ran the store after Paul's passing. The business changed, electronics and phonograph records were closed out due to national chains, and Hoover Music concentrated exclusively on band and orchestra instruments and guitars, keyboards, drums, printed music, etc. In 2000, Brian Hoover, the fourth-generation Hoover, took over ownership of Hoover Music Company. In 2012 we celebrated 100 years in business. We hope to continue serving you throughout the years! © 2008-2018 Hoover Music Company. All rights reserved. Prices do not include sales tax.